Warning, if you actually want a job, stay away from this one. Best of luck. Losing 100 pounds is not easy! 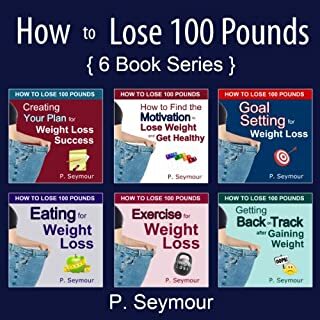 This audiobook is not filled with the latest promises and solutions for fast weight loss. You can find plenty of other books on those topics if you're not ready to give up the roller-coaster ride just yet. What you will find here is a series of blueprints to help you to find the motivation and tools that you will need to go the distance with any weight loss plan. 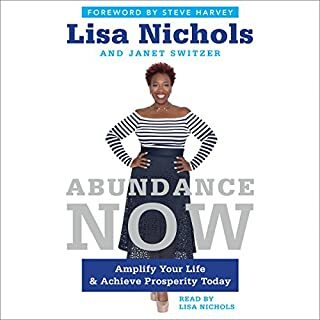 This audiobook is written by a "regular" woman losing 100+ pounds who has found a number of strategies that have helped her to finally start a weight-loss plan that has actually become fun and inspiring. Practical roadmap for taking off a significant amount of weight. Will listen to this resource repeatedly. Nothing to dislike. 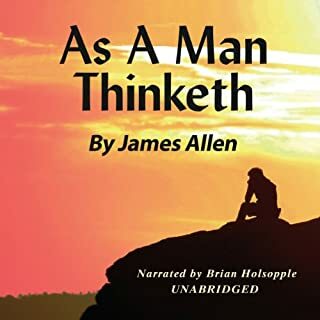 Narrator/author was engaging and soothing. 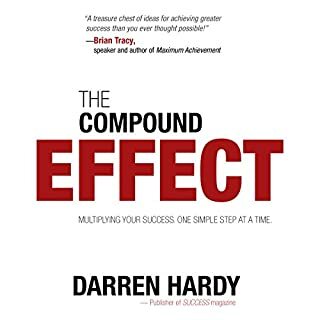 Content was unique within the realm of coaching self help. Can't wait to access the free tools. Highly recommend this book to anyone at any point of their lives journey. 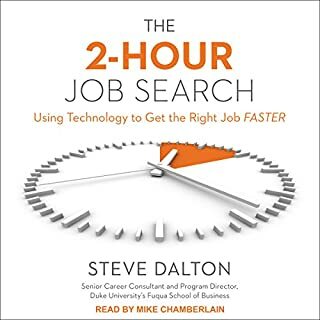 Provides a road map for improving your life following a strategic template that can be tweaked year to year. Dating in such a fast-paced society isn't easy. 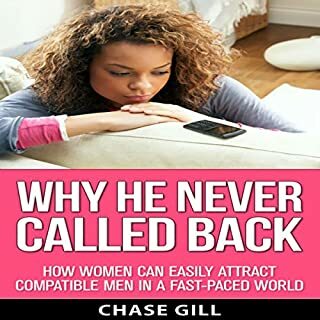 This straight-to-the-point book will tell you why he never called back from a guy's point of view, giving you a unique insight into how men really approach dating.